I made it to the end! If I’m being honest, I’ve never been so happy to close out a month. 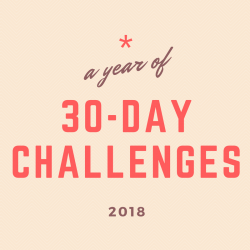 To catch up, read this post on my Year of 30-Day Challenges. 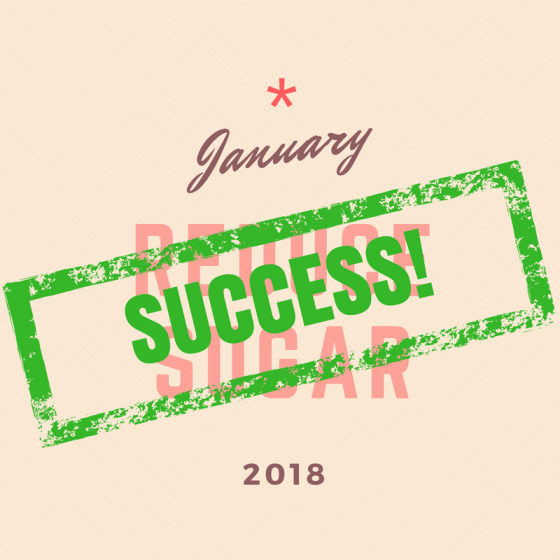 January was reduced sugar month and I’m so glad I did it first. I had a hard time deciding if this was a success or failure, but ultimately decided I succeeded in enough big areas to call it a win. So, how’d it go? Read on. I wanted to reduce my sugar intake as much as possible. It would be unrealistic for me to think I could go completely without sugar…I’m human after all and I really like fruit. But coming off the holidays, I needed a jump start. I’d spent the latter half of 2017 losing 15 pounds, but stalled out when November hit. I thought reducing sugar would promote healthier eating and give me the boost I needed to getting this last bit of weight off. I also wanted to see if it would reset my taste buds like I’ve heard. Would fruit become sweeter? Would I resist cake after this was all over? Plus I use artificial sugar (stevia) in my coffee and I felt like I needed to kick that habit. If there’s one big takeaway I have from this month, it’s being more aware of ingredients. Holy cow sugar is in EVERYTHING! It’s in chicken broth! Why would you put sugar in chicken broth? Now, I’ll buy those brands that don’t put sugar in chicken broth. It’s just unnecessary. 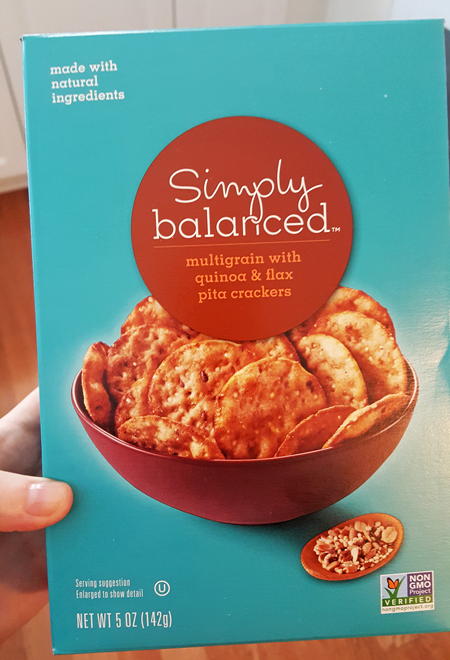 I also found some great crackers that don’t have added sugar, but you have to be careful. 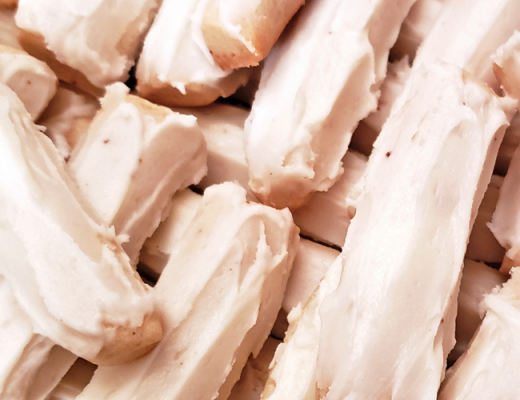 The same brand of crackers may have sugar in certain flavors versus no/low sugar in others. So while I may never cut out sugar completely, it’s the small things that add up. I didn’t have stevia once. Which means I only had coffee about three times this month. WHAT! I don’t know how I did it. It’s not the caffeine that gets me, it’s the dessert-like goodness that I want. I tried cashew coffee a few times (see my mid-month update for more on that) and it just wasn’t the same. So I went without coffee almost the entire month! Having no artificial sugar was HUGE for me. I’m pretty proud of myself on that one. I also discovered my love for hot tea. Two years ago I really got into it, but I was an English Breakfast girl all the way. Without sugar, I branched out into more flavors and found that I really loved subtle spices and lemon. Bigelow’s Constant Comment and Lemon Lift are some favorites. 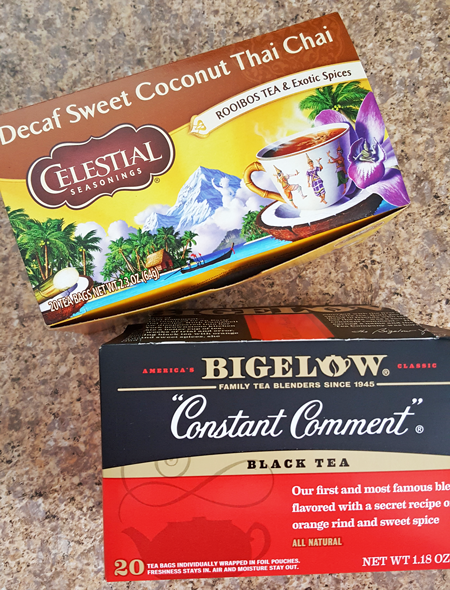 A friend recommend this fantastic, dessert-like tea from Celestial Seasonings. It’s Decaf Sweet Coconut Thai Chai tea and it’s amazing. I don’t even like chai and this stuff is my favorite after dinner drink. I’m not a huge soda drinker in the first place, but oh boy what I wouldn’t give for a fountain Coke from McDonald’s! I didn’t break once though. Not even a Jack and Coke. Now, that’s an achievement! 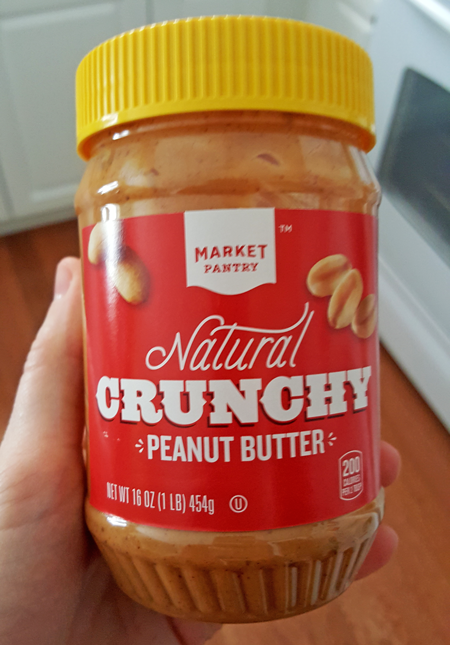 I don’t know what I thought natural peanut butter was, but it’s basically PB without sugar and boatload of oil. While stirring the jar was a great arm workout, the PB was greasy and loose and gross. I stuck with it though, and it’s convinced me that I just need to make my own peanut butter. No need to add in a bunch of oils, just blend it in your food processor for what seems like forever and it eventually brings out the oils already in roasted nuts. This nut butter cookbook is one of my favorites and shows you how to make it. 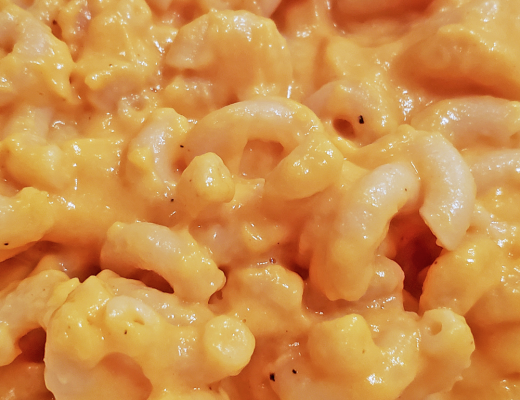 I’d made two recipes before using whole wheat pasta and the texture was awful. I’d sworn the stuff off for good…or so I thought. 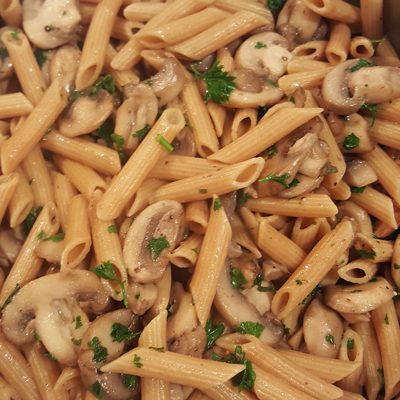 Once I made Pinch of Yum’s Mushroom Penne with Walnut Pesto, I quickly changed my tune. About halfway through the month, I broke down and started using honey and maple syrup where I normally would use sugar. When I started out the month, I wasn’t going to have honey, alcohol, dried fruit, or white flour. 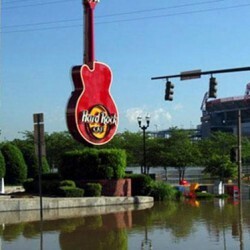 I had a lot of restrictions and I slipped here and there. While I could drink my tea without sugar, I just didn’t like it. So, I started using honey. Lord that first sip of tea with honey was like rainbows and unicorns! Then I decided to make my Not-Too-Sweet Granola because I was so tired of avocado and banana/blueberry toast for breakfast. However, I feel like that was a huge failure. I know people use honey, agave, and maple syrup in place of white sugar because it’s natural, but sweet is sweet to me. 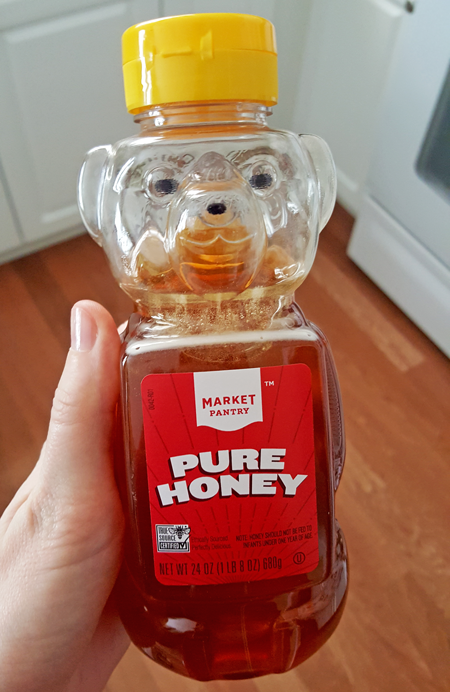 I think starting to use honey blew it for me in resetting my taste buds…but it sure made me happier and helped get me through the rest of the month! I don’t feel like I really went without since I would add honey whenever I wanted to sweeten something. I was craving soups one weekend and decided to make two kinds. One had brown sugar and whiskey, and the other white wine. While all those ingredients ended up not being so tasty in my soups, I still used them. 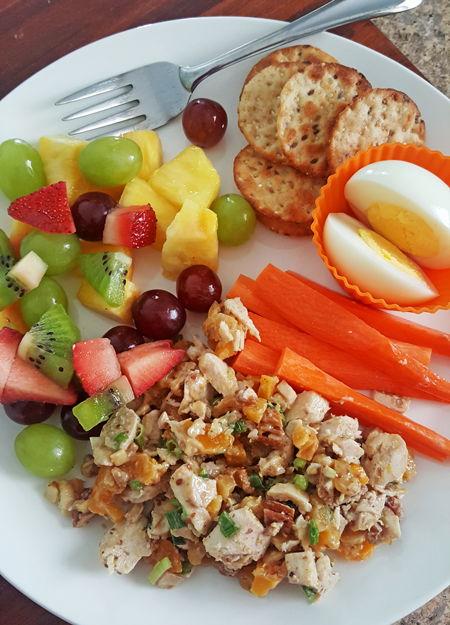 I was also craving this awesome chicken salad that uses dried apricots, so I made it. 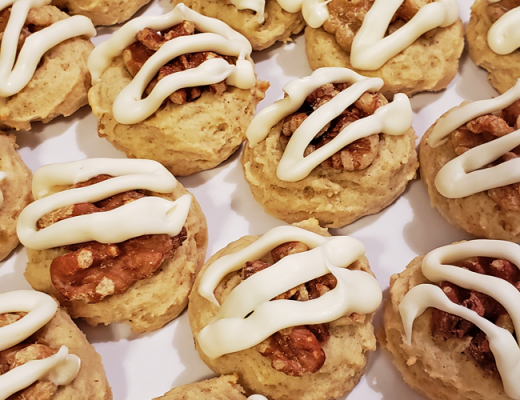 I was having a moment of being “over it,” and thought just a tablespoon of these ingredients would be ok.
Larabars are primarily made with dates, so there went the dried fruit again. I ate these as desserts since I wasn’t having any sweets or chocolates. However, I’d eat the ones with mini chocolate chips, oops! 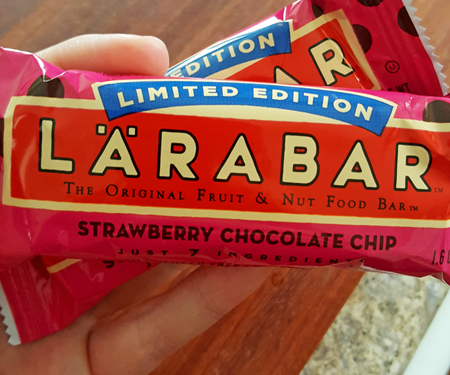 Larabar, bump this one to a permanent flavor please! I looked at my list of successes and my list of failures and saw that my successes greatly outnumbered my slip ups. I’m pretty proud of myself that I didn’t have any artificial sugar and I learned to pay attention to those foods that have added sugar, but shouldn’t. That’s something I’ll continue to do. I also learned that elimination diets aren’t for me. More power to everyone that can do those (looking at you Whole 30), but I say no thank you. I wanted sugar more because I knew I couldn’t have it. I wanted a Coke SO BADLY when I don’t even drink them that much in the first place. If I can’t have it, I’m going to want it more. I’m mentally making a list of everything I want to eat when February first hits. There’s no way I’d ever try a diet that restricts sugar, grains, and dairy. I’ll stick to my calorie counting. Did you do the challenge with me? 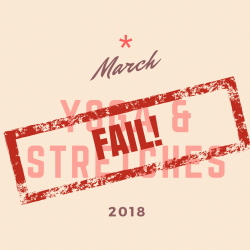 Did you try Pinch of Yum’s sugar free challenge? If so, let me know how you did in the comments! 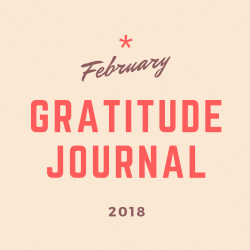 Will you join me for February’s challenge? I wouldn’t beat yourself up at all about the honey. I realize why, trying to reset your tastebuds and honey is super sweet, but it is SO good for you. I know doctors at my hospital who would prescribe it exclusively for wound treatment (like when my dad sawed the tip of his thumb off making me a bird house 😵), and allergy sufferers are recommended to ingest honey made within a few miles of where they live. I do it every spring and fall! I’m not a big tea lover but have learned to like it, especially with honey. Anyway, GO YOU! I am completely addicted to sugar and know I would trim down a lot of I would lay off it. I didn’t even think about it that way! I did discover that I love honey in my tea so much more than sugar, so that was a nice find. Hi Leah. I did #poysugarfreejanuary too, but I kept honey, maple syrup, and stevia in the mix. 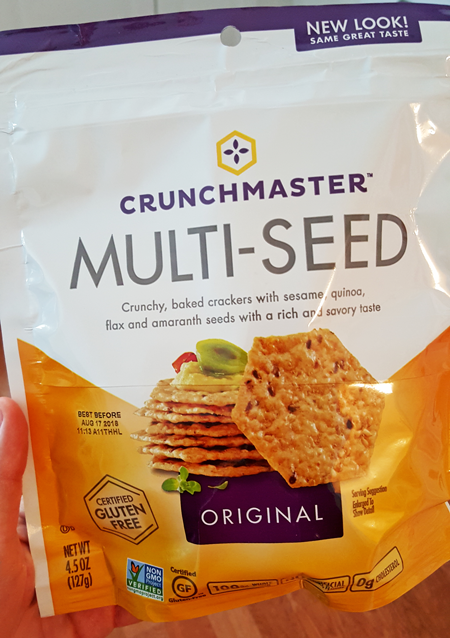 I also kept a few dried fruits, like dates, because they are rich in fiber and so naturally sweet that I can’t really eat too many of them at once. I got so angry when I bought some bags of dried strawberries online that were advertised as “no refined sugar”, only to find out that they were soaked in concentrated apple juice – a.k.a., sugar. I’ve changed my thinking on dried fruit. It’s now a very occasional indulgence, and usually added to something like oatmeal or overnight oats. 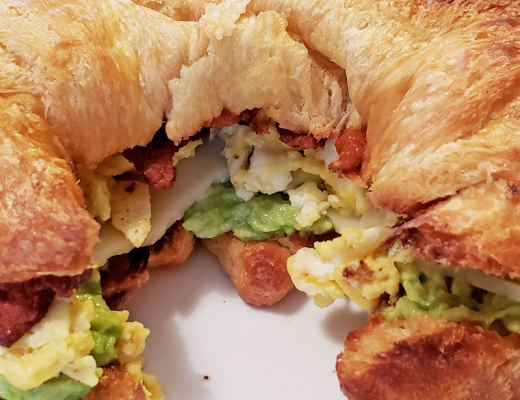 This challenge seriously recalibrated my palate, and I’m so glad I did it! It’s so crazy to me how much sugar is in EVERYTHING! So eye-opening to really pay attention to ingredients. I think my palate did change more than I thought it did. I had a Coke today and it was a lot sweeter to me. I’m glad I did the challenge!